Mr. Reckord is the Company’s Chief Executive Officer and Acting Director of Sales and Marketing. He has more than twenty-nine years of experience within the Information and Communications Technology (ICT) industry. 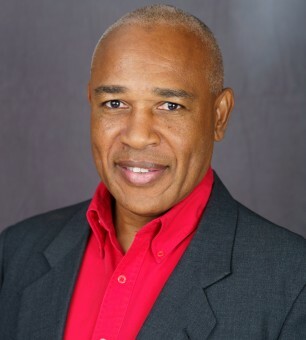 Prior to joining tTech, Mr. Reckord was a founder and Executive Director of Innovative Corporate Solutions in Jamaica, and held a number of management positions at Adjoined Consulting in Miami, Florida. He is best described as a man of multiple proclivities who is a wine aficionado, a hobbyist photographer, a health and fitness enthusiast, and a wine columnist for a local newspaper – The Jamaica Observer. In addition, Mr. Reckord serves as the Chairman of eLearning Jamaica, and a Director of the Jamaica Computer Society. He is also a member of the PSOJ and is currently the Chairman of its Membership Committee. His formal education includes a diploma in Industrial Education (with a specialization in Electrical Technology) from the University of Technology, and a Master’s in Business Administration (MBA) from Barry University. He has also completed thousands of hours of technical training, management courses and seminars, and continues to do so as a self-proclaimed lifelong learner.